It is never too early to plan for a college education. This is so true of students that are still in high school pondering which college that they want to attend. There are tests to take, deadlines to meet, applications to fill out for acceptance, forms for financial aid, resumes, recommendation letters and a lot of other paperwork that are all equally important. But one of the most important parts of attending the college of your choice is to make it your choice above all. You need to make the college that you select the one that you have searched for, visited and liked the overall environment. You will be spending the next 4 years of your academic life there and you had better be correct to make the best use of your time and money that will be invested. Here is a college visit checklist that a student in high school can use to evaluate a college. Select at least 5 colleges that look promising in the field of study that you want to be in. Contact the college for the dates of preview days that they have. These preview days will give the student and parents a feel for the environment, classrooms and dormitory accommodations. Ensure that you and the parents have a list of questions that you want answered. Usually the parent questions are geared towards the financial end of things and the student is based on the academics of the classes themselves. 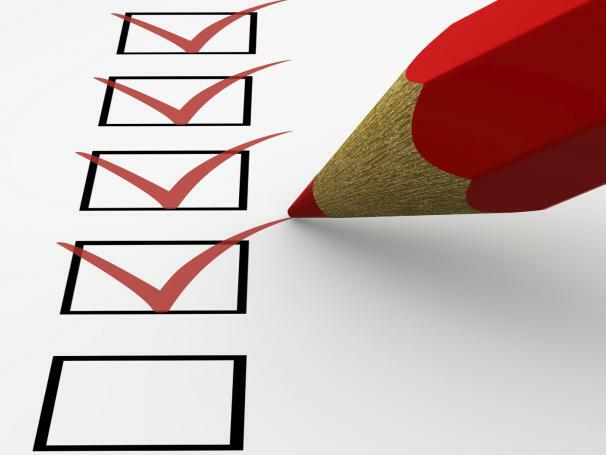 Create a checklist that gives points from 1-5 that will identify the physical presence of the school itself, how the students interact with each other and the teachers, financial aid availability and ease of transportation issues. Try and visit at least 5 colleges during your junior year of high school. That will give you a good comparison on what you are more likely attracted too. That will leave your senior year to follow-up on paperwork. Have you and your parents work together on your scoring system and select the top 3 colleges. You will need to write a college essay on why you want to go to a particular college. Study up on how to write a persuasive essay to better your odds of acceptance. Get recommendation letters from select teachers if at all possible. This can mean the difference between acceptance or not. During your senior year you will need to request application forms from the colleges that you selected. Much of this information is online so pay attention to deadline dates. These are important in order to be considered an applicant in good standing. You will need to send transcripts of your high school grades to the various colleges that you have applied too as well. The FAFSA application is an important piece of the puzzle here because it is the main piece of information that colleges will refer too in support of financial aid. Getting all this information together takes time but in the end is well worth the effort. Using this college visit checklist will organize your selection so that you will know which school you really want to attend. Good luck and get to work!